Which of course means my new books are in! 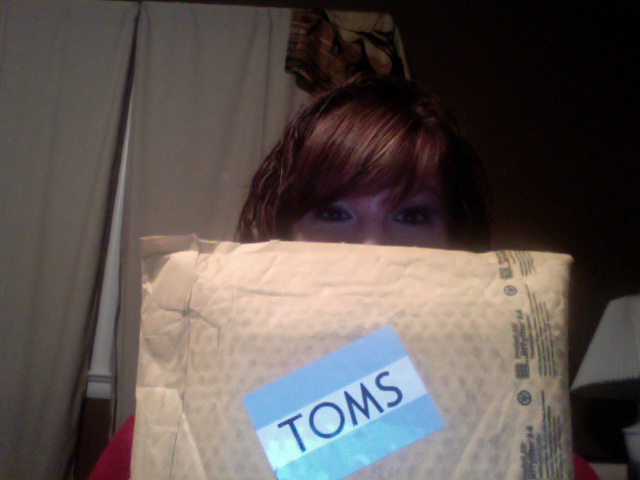 I am excited to start reading this and then have my giveaway of the second book! Should be fun!.. and is a great way to come home from a frustrating day at work! 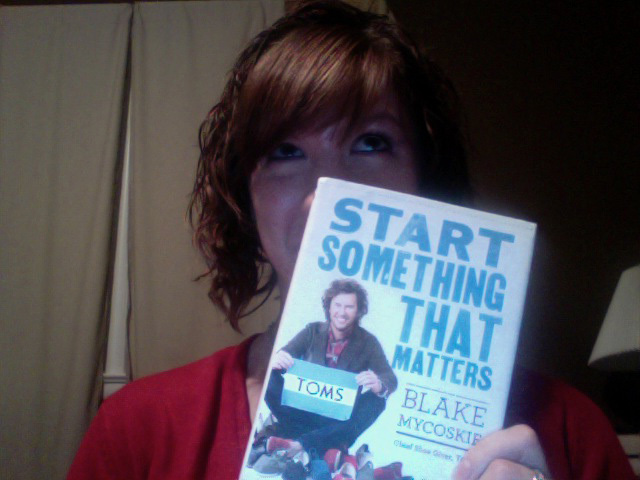 This entry was posted on November 15, 2011 by kpbback in Blake Mycoskie, Books, Reading, TOMS.